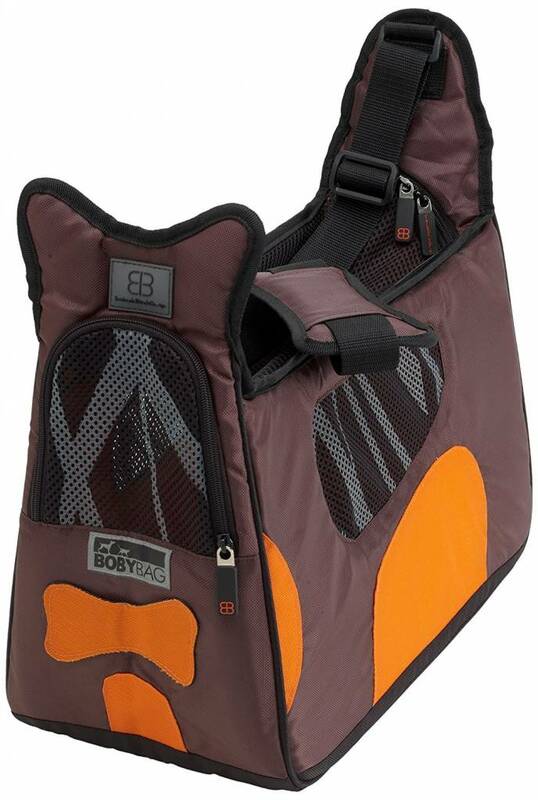 A beautiful shoulder carrying case for the smaller dog to about 6.5 kg, which is allowed by many airlines. 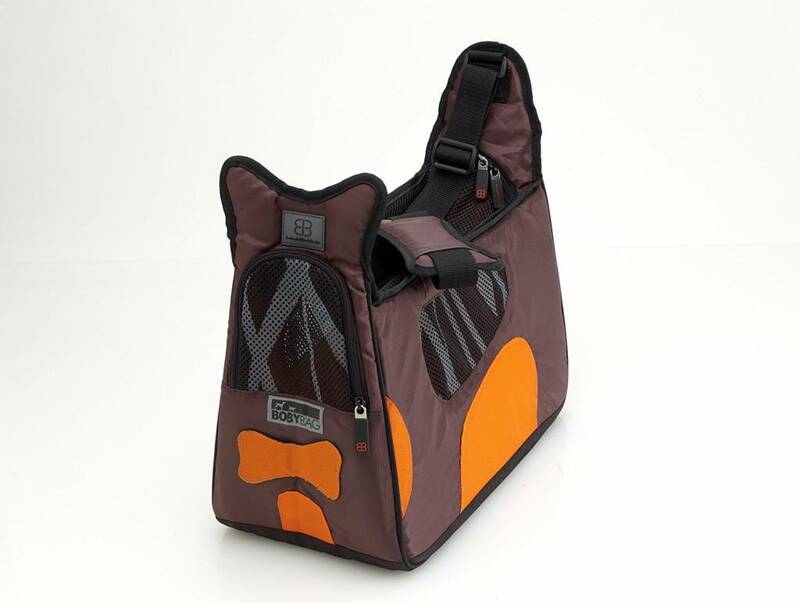 A beautiful and practical dog carrier bag to carry your dog on the shoulder. The carrying case has a lightweight metal frame for added strength. 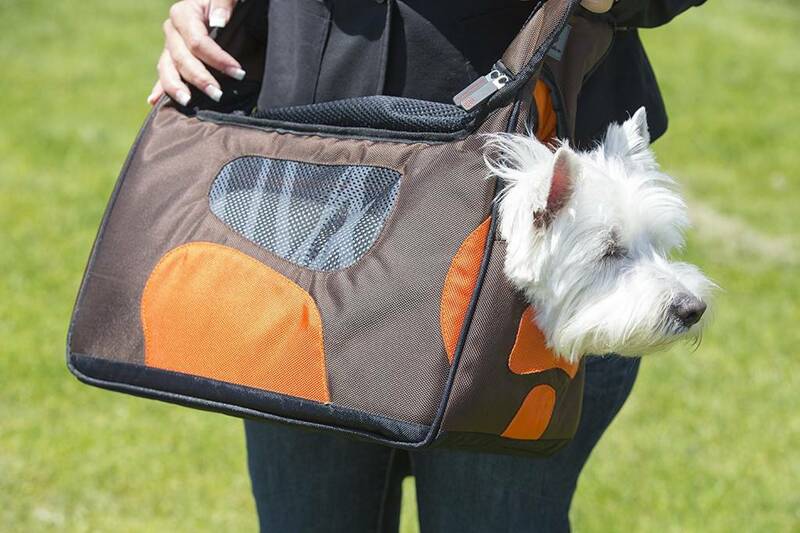 The bag has a zipper on the top so you can place your dog easily into the bag. 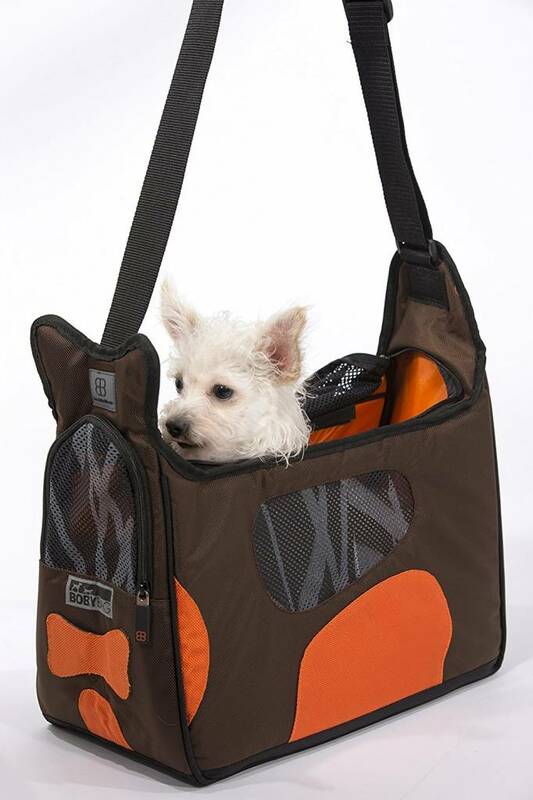 On the sides of the bag has several windows of maze so that your dog can look out from the bag. At the front, you can open the window so that the dog's head is stabbing in the bag. 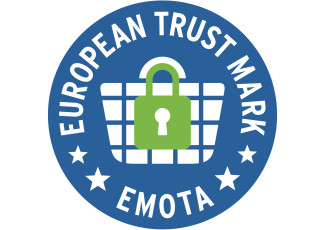 This bag is allowed by many airlines to take into the cabin. 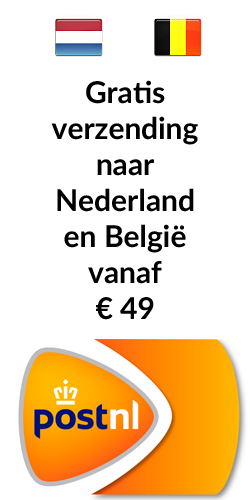 However, you should always verify this in advance with the airline because the rules vary by company. 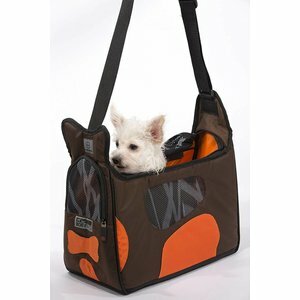 A perfect dog carrier bag for small dogs and other small pets. 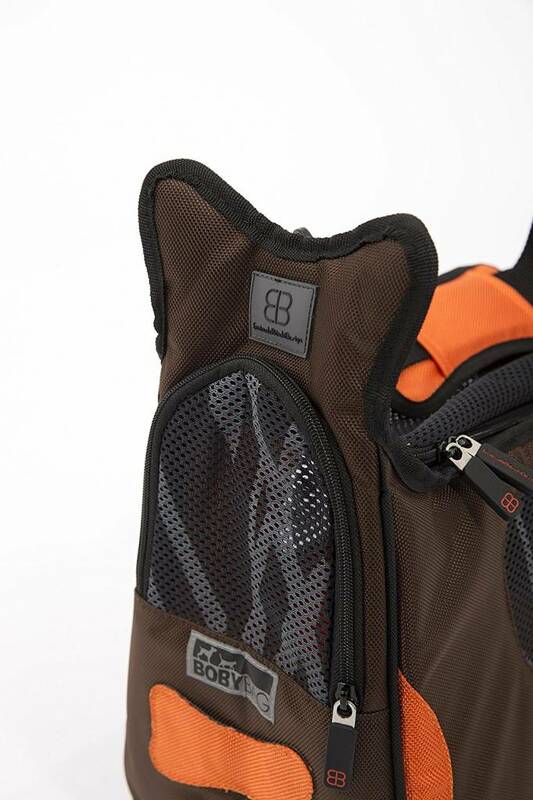 Finally, the carrying handles are adjustable and is fed to the handle for comfort.